Innovation: in cocoon medical, we believe that our development resides in the validity of the team to create ideas and accomplish them, strengthening the cooperation of all the company members. 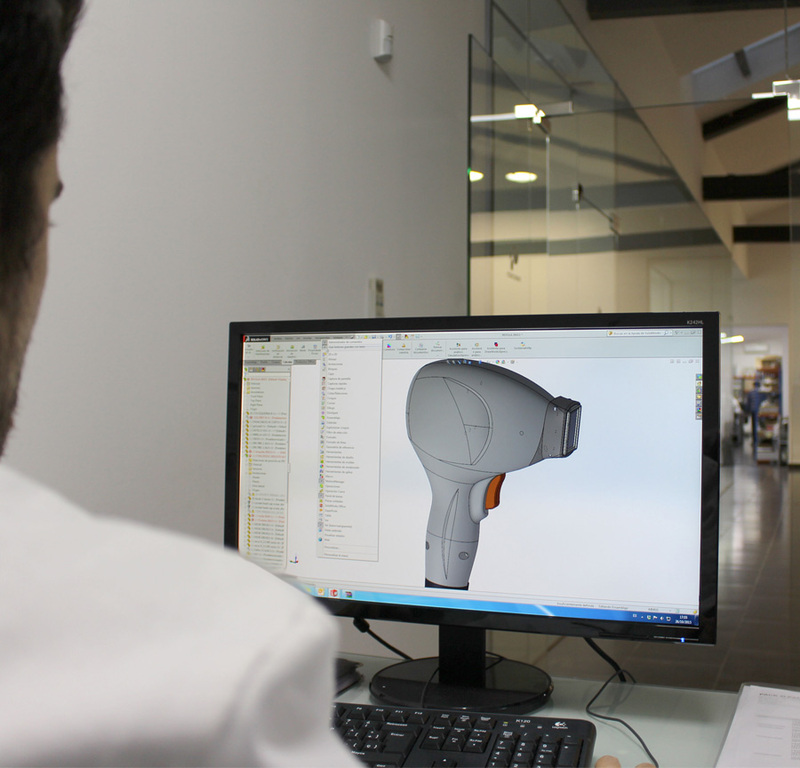 Quality:manufacturing the highest quality of products is a challenge that we propose every day in cocoon medical, to offer the best to our customers; secure and efficient equipments to make the patients’ dreams come true. Trust:in cocoon medical, we perceive that the good relationship with our customers is a basic pillar to promote our business project as well as providing transparency in all dealings. The relationship with our customers does not finish with the selling of the product, but we offer a tracking system which supplies the customer with technical support and fuels the company’s proceedings. Responsibility:a clean environment provides health and well-being. Thereby, in cocoon medical, we think about its preservation, applying recycling and awareness processes throughout the workplace. In cocoon medical, we create the latest technology applied to human body. Clinical Unit’s mission is the continuous development and investigation through clinical proofs in order to offer to our customers, devices of maximum security and effectiveness. Firmness, experience and exclusivity. These are some of the aspects that cocoon medical wants to communicate with its brand, something intangible that defines in a perfect way the values of our company and products. cocoon medical‘s aim is the satisfaction of the customer. In order to achieve this objective, we work every day for improving our processes and offer the best quality in our developments.